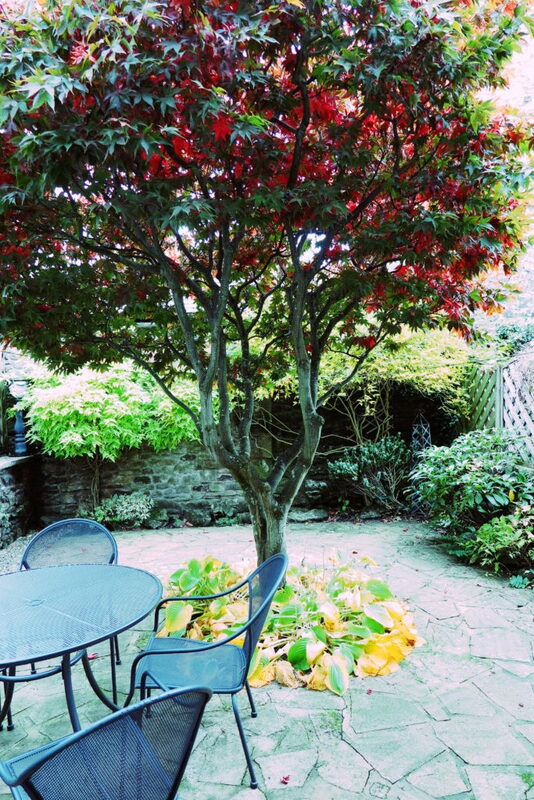 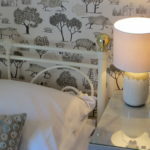 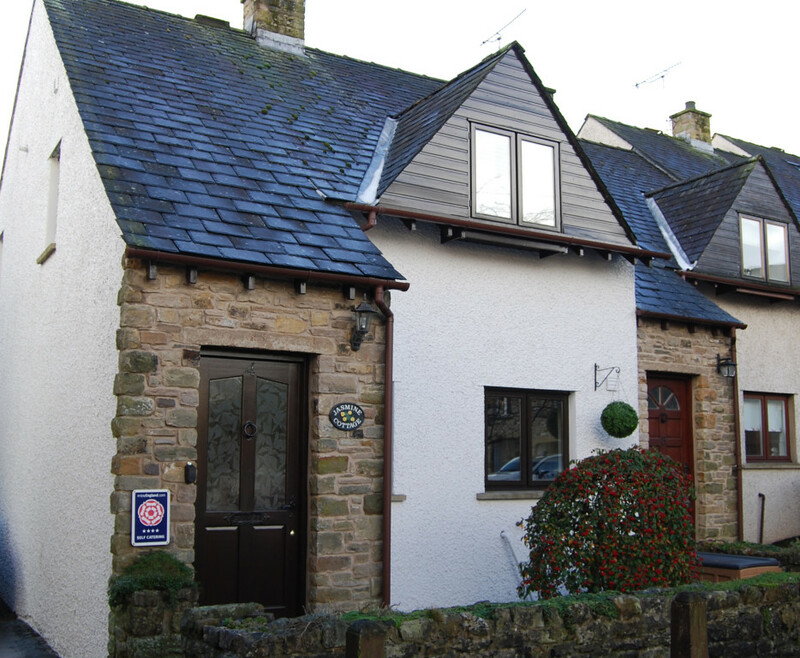 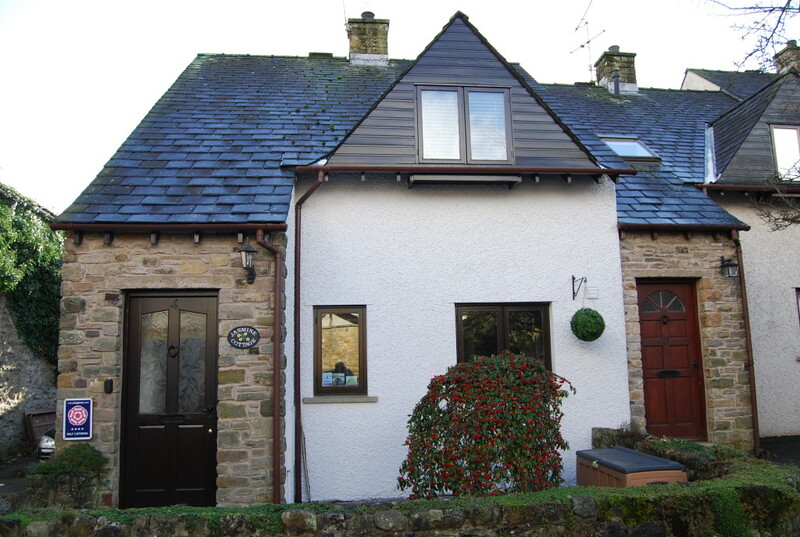 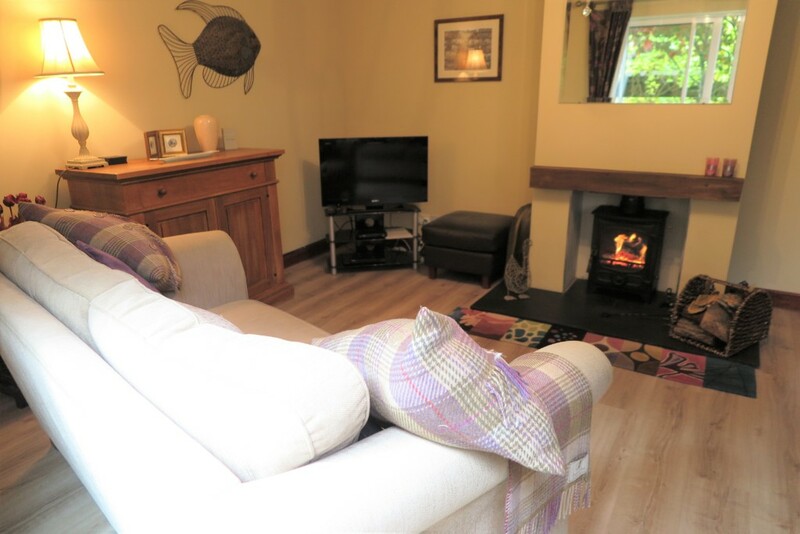 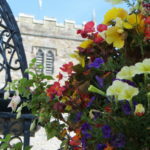 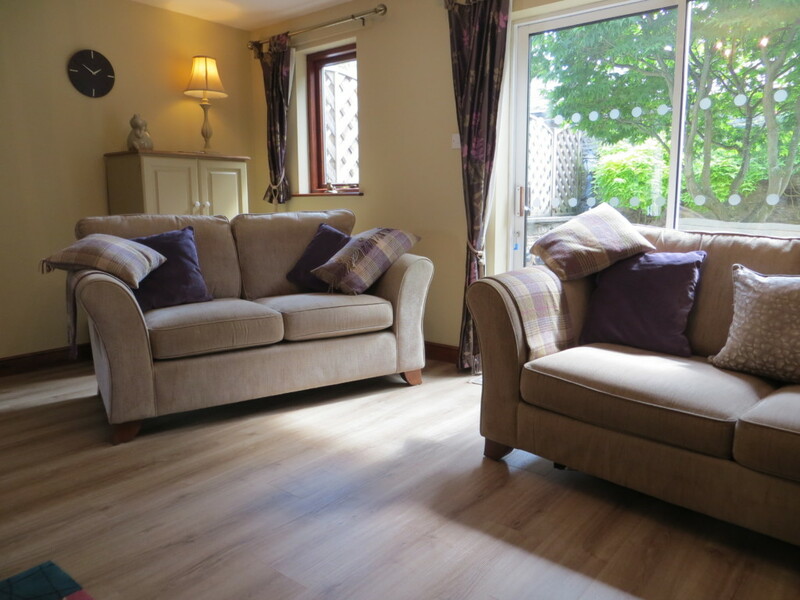 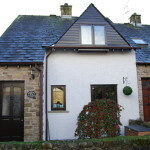 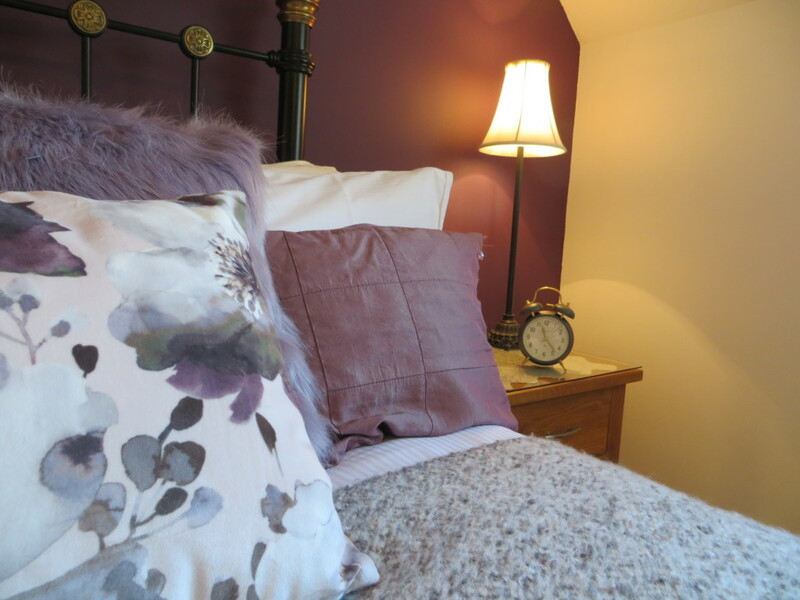 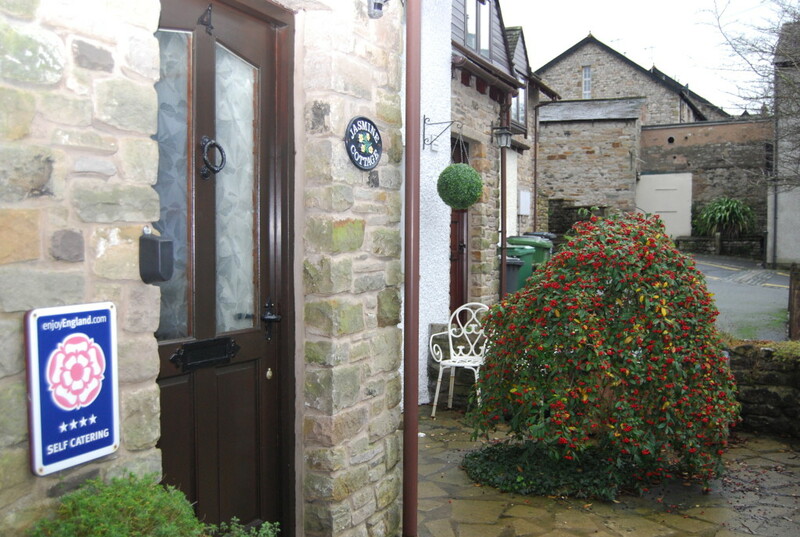 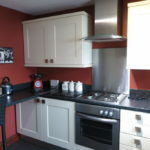 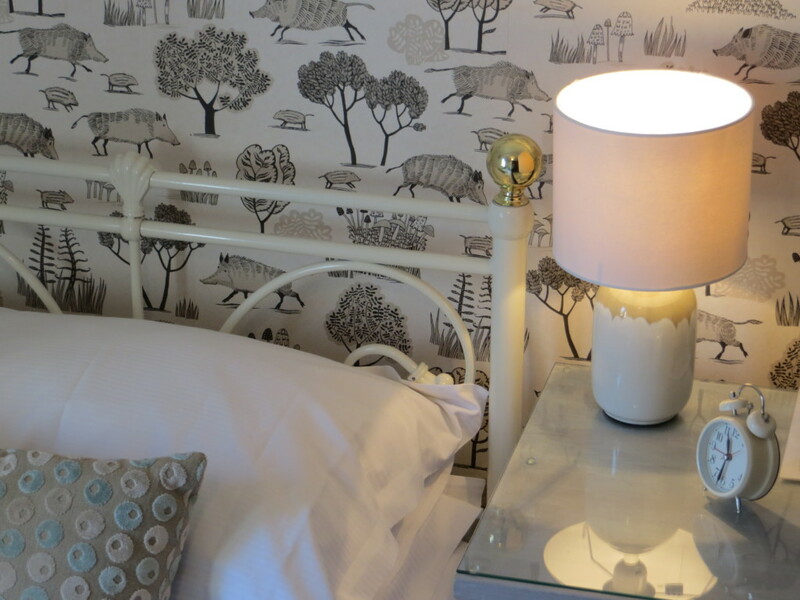 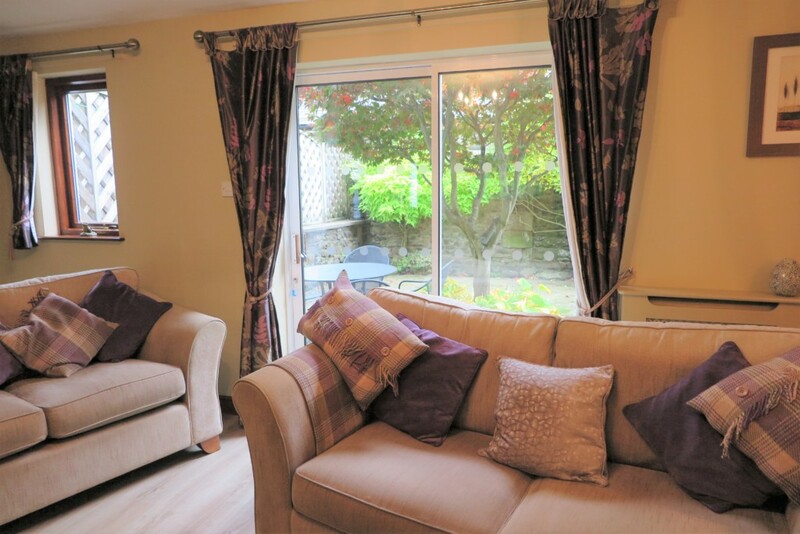 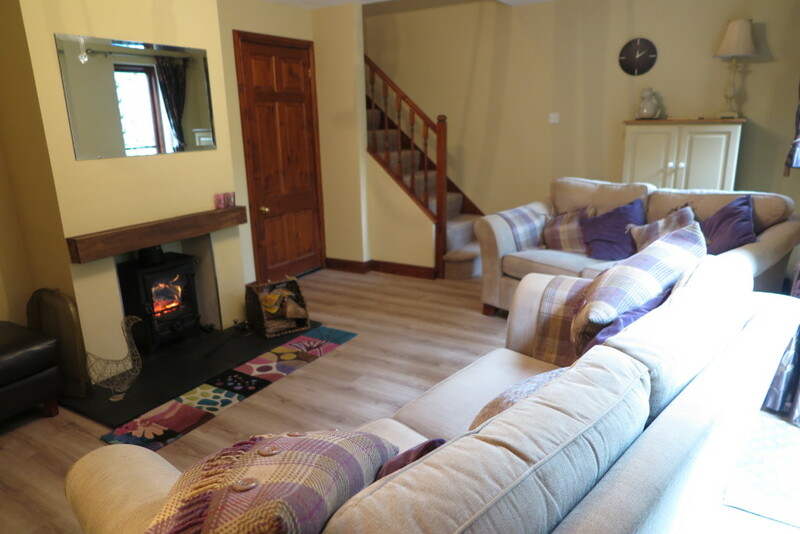 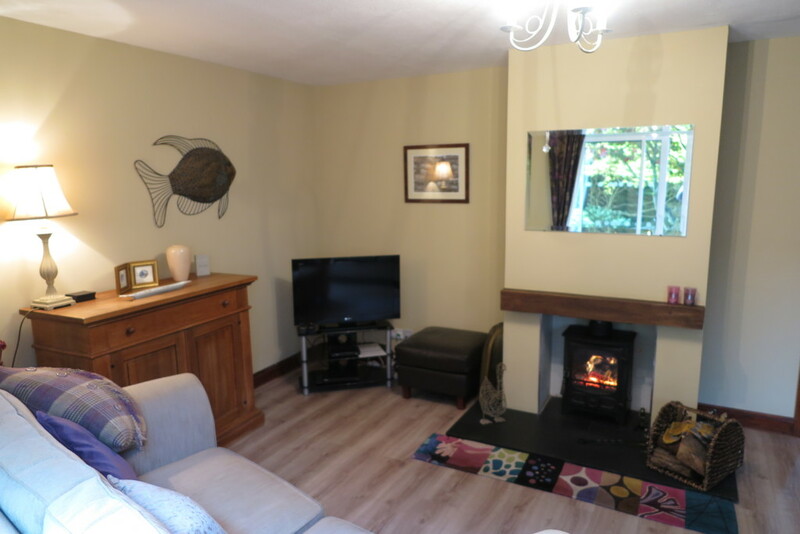 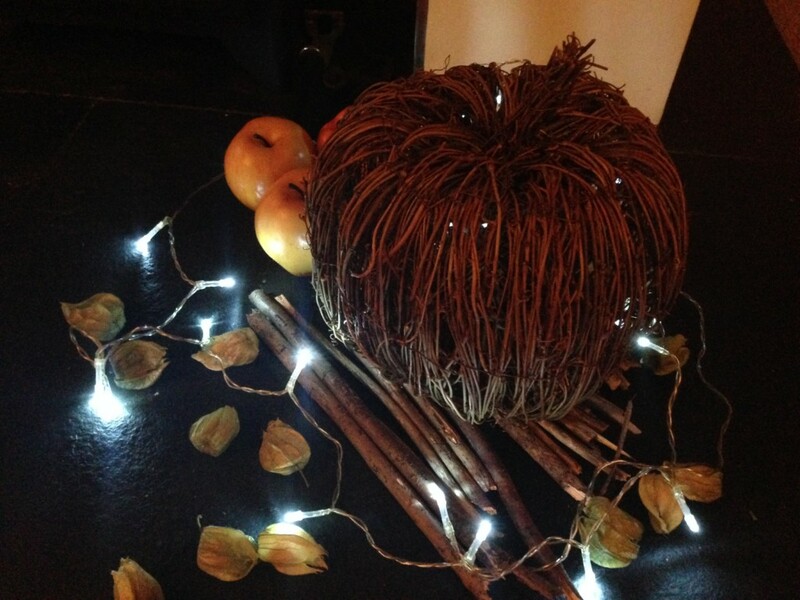 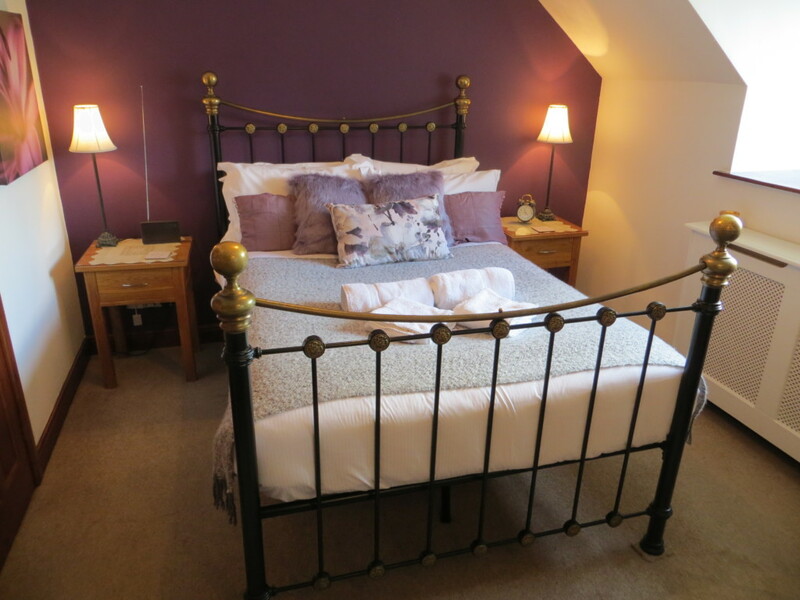 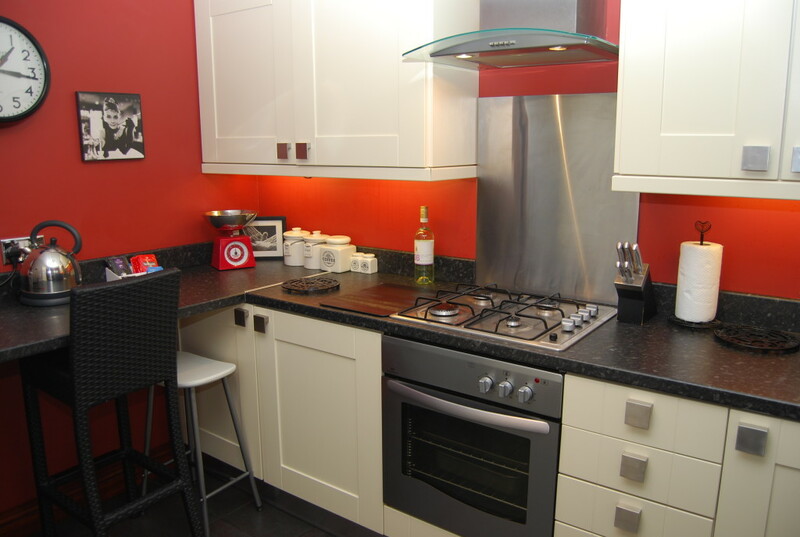 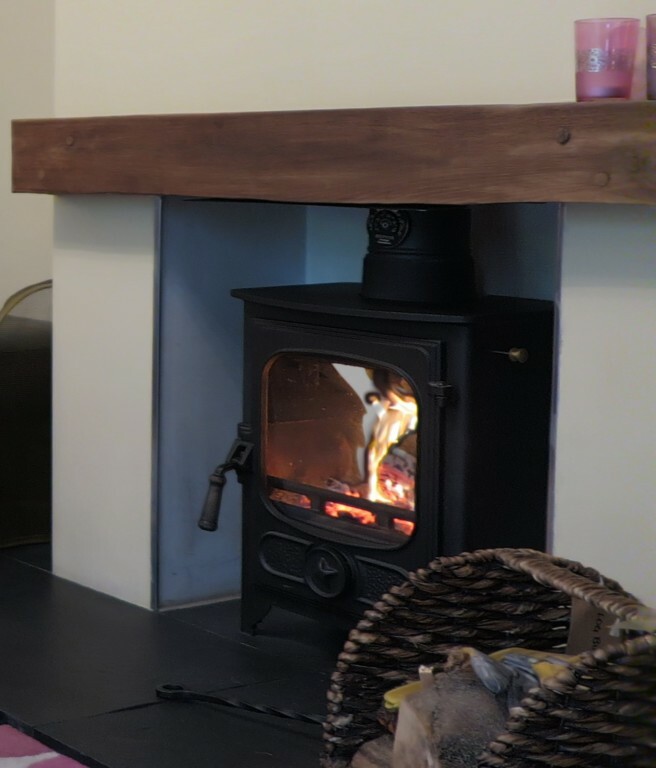 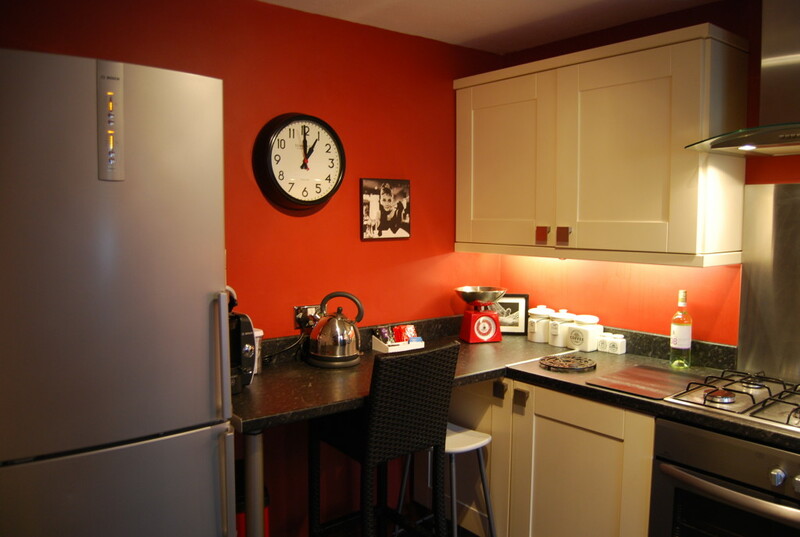 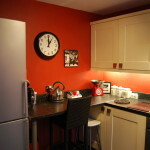 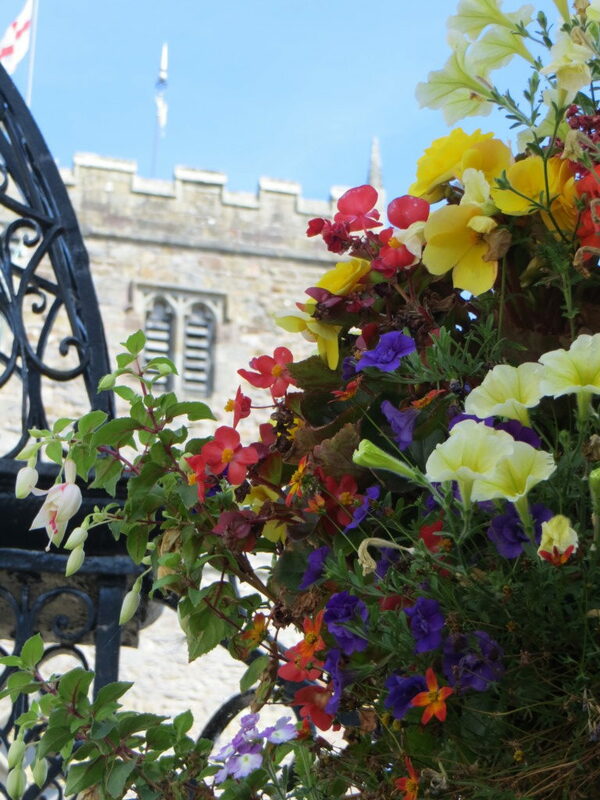 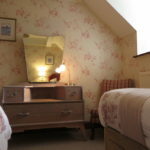 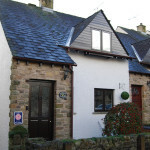 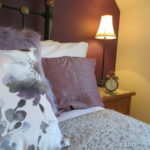 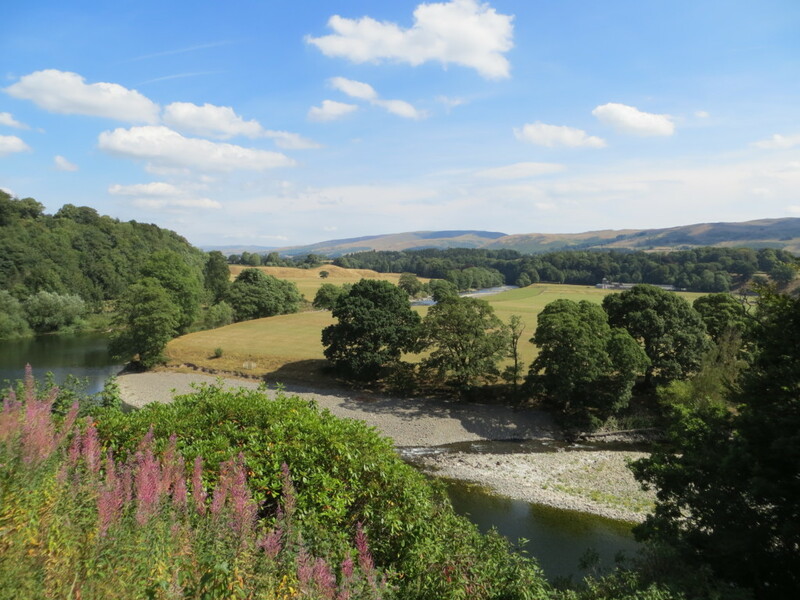 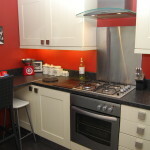 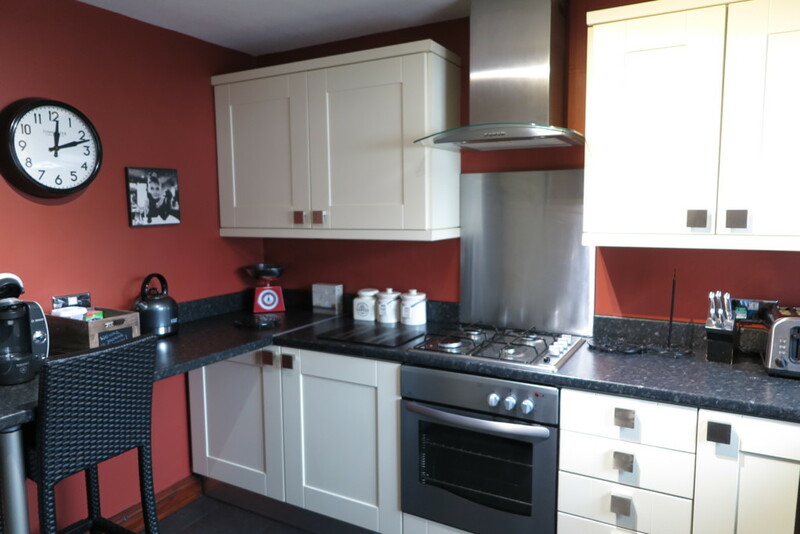 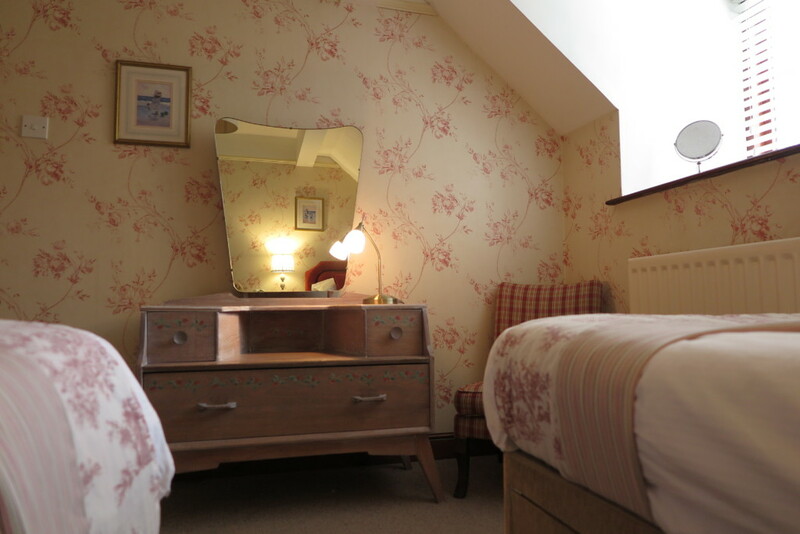 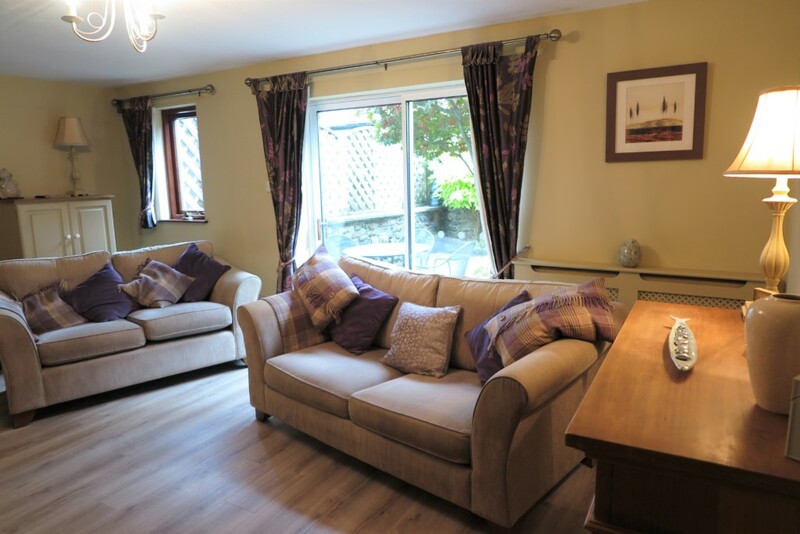 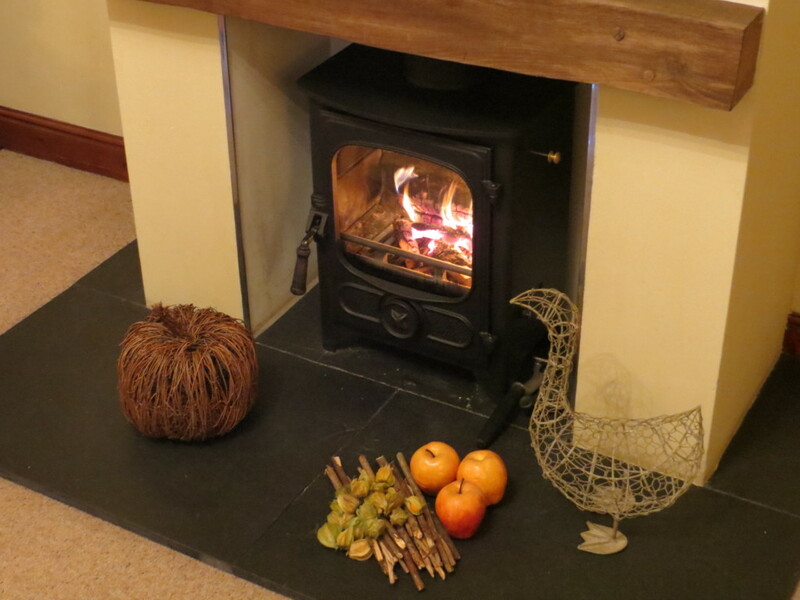 Fantastic holiday cottage in the heart of the beautiful Market Town of Kirkby Lonsdale. 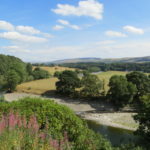 An excellent base to explore Cumbria, the Yorkshire Dales, beautiful coastline and further afield across the North of Britain. 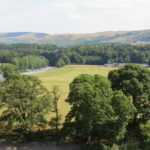 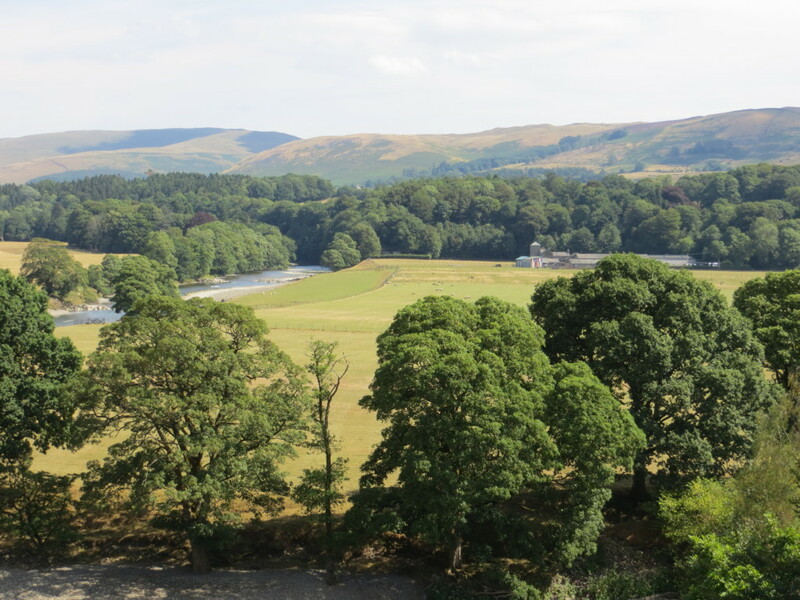 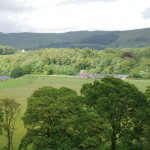 2 World Heritage sites – The Lake District & Hadrians Wall. 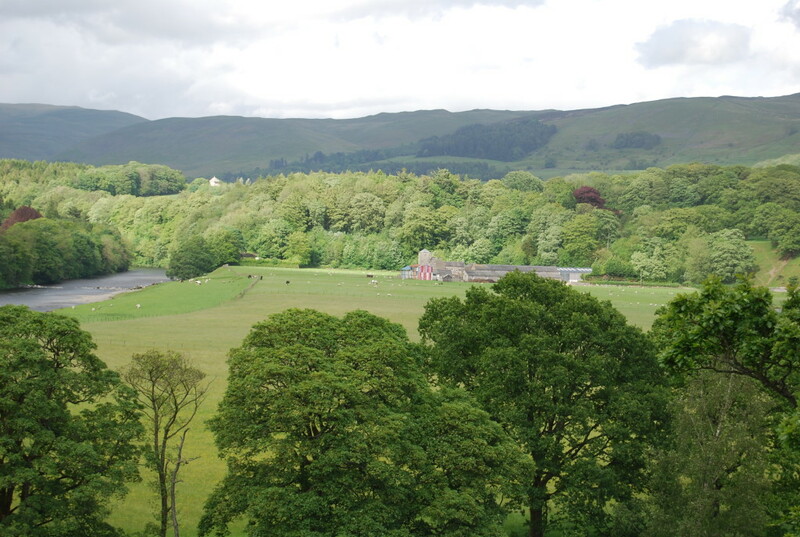 2 National Parks – Lake District & Yorkshire Dales, and 3 AONB’s -North Pennines, Solway Coast, Silverdale & Arnside. 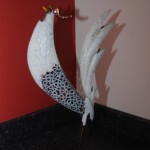 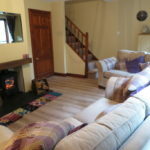 Our customers return year after year. 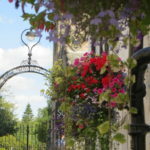 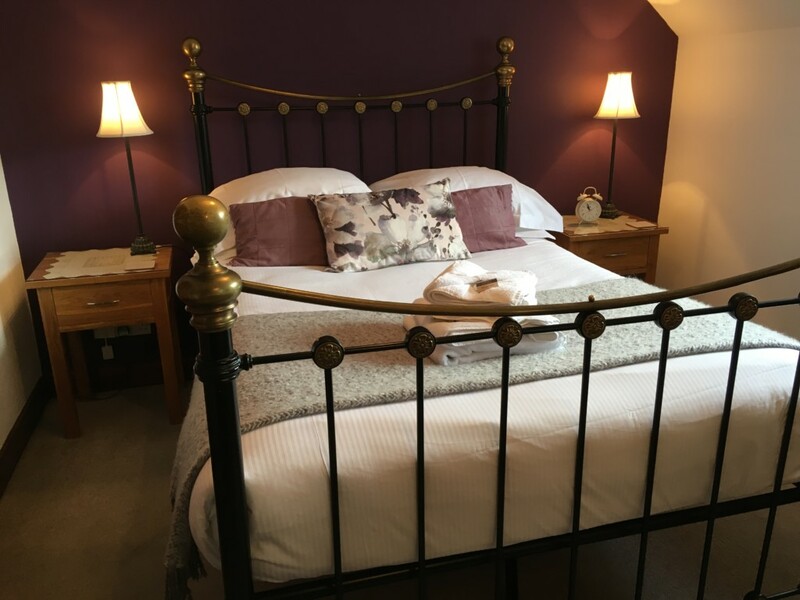 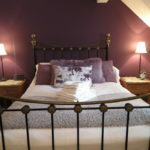 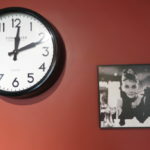 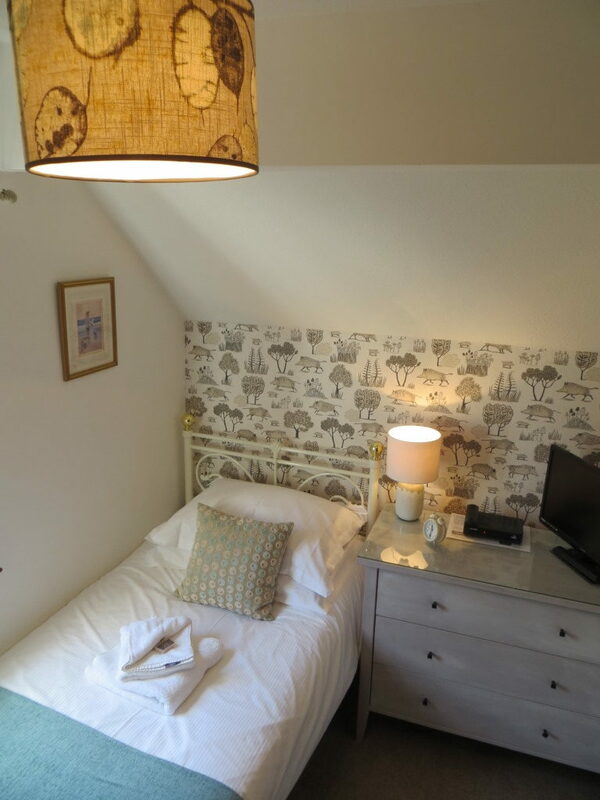 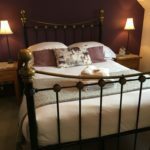 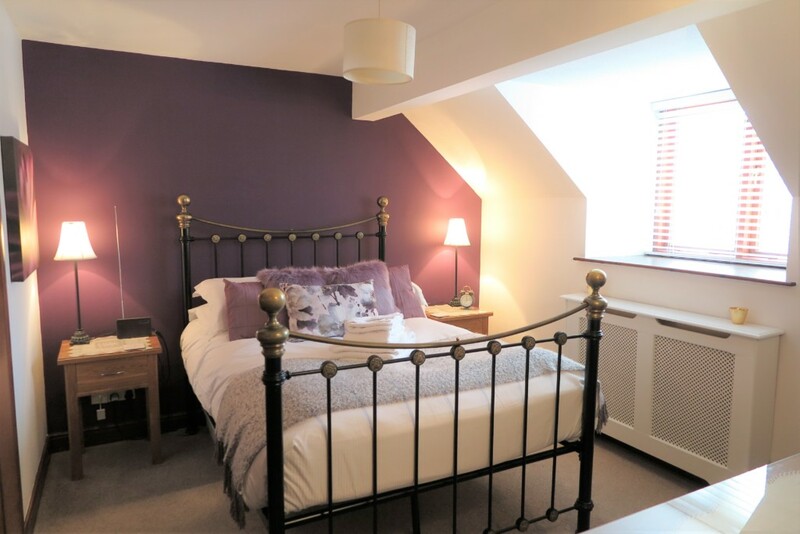 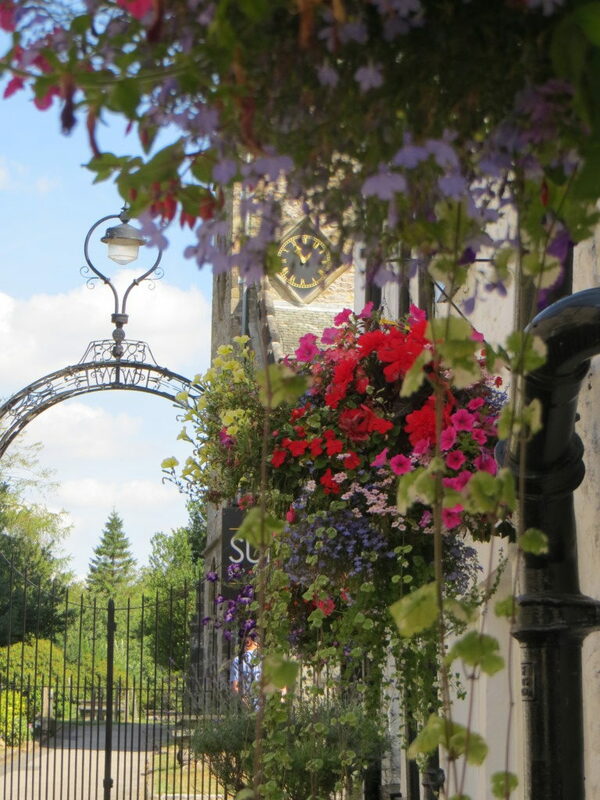 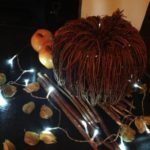 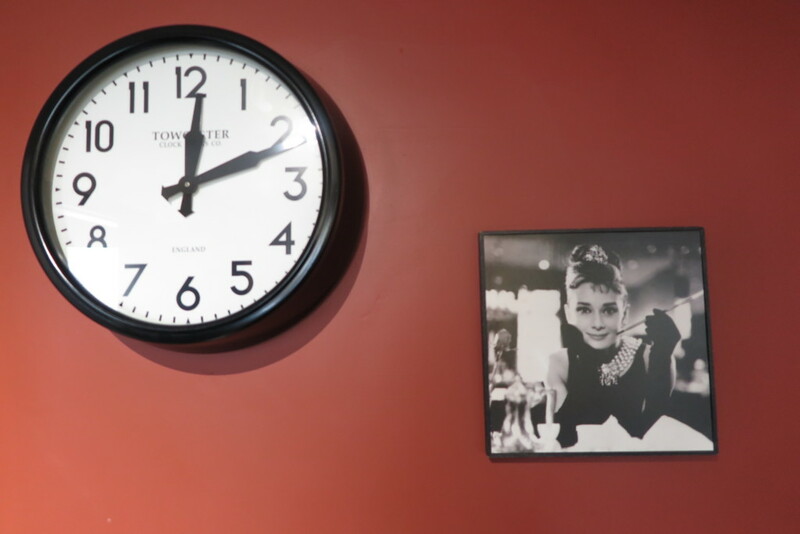 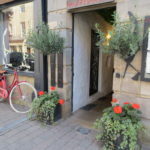 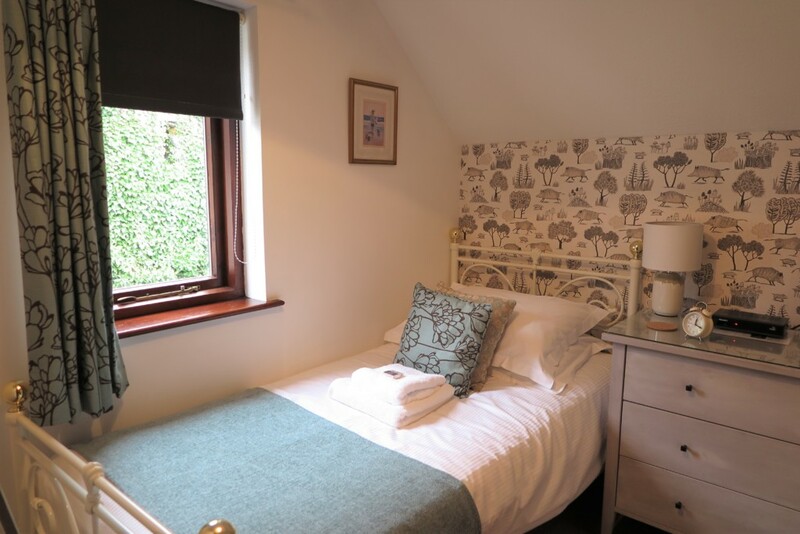 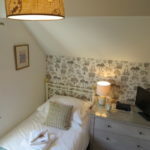 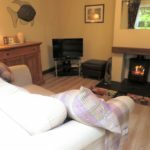 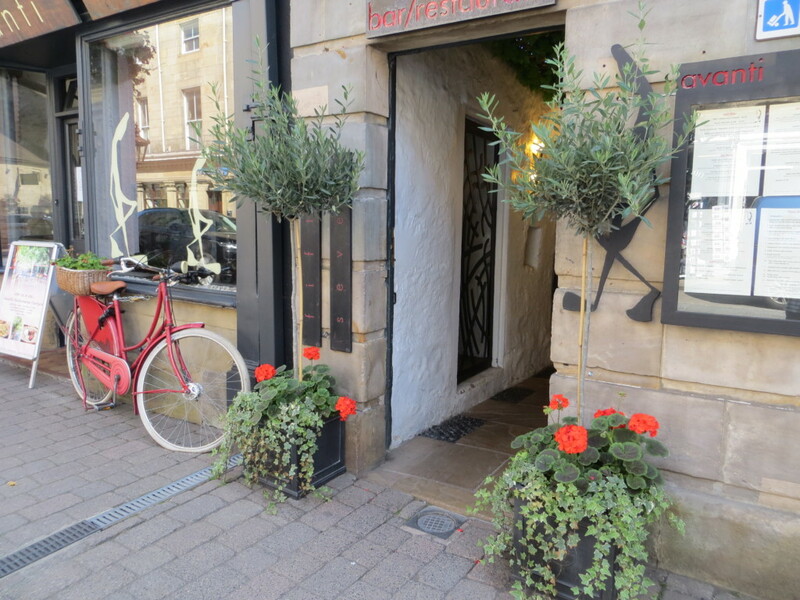 Jasmine Cottage is right in the center of this beautiful historic thriving market town with lots of pubs, restaurants and cafes to enjoy, along with great shops and attractive buildings. 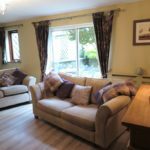 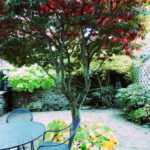 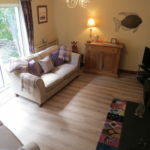 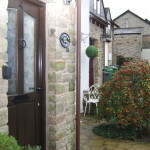 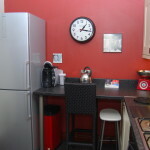 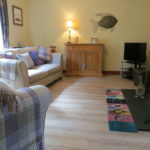 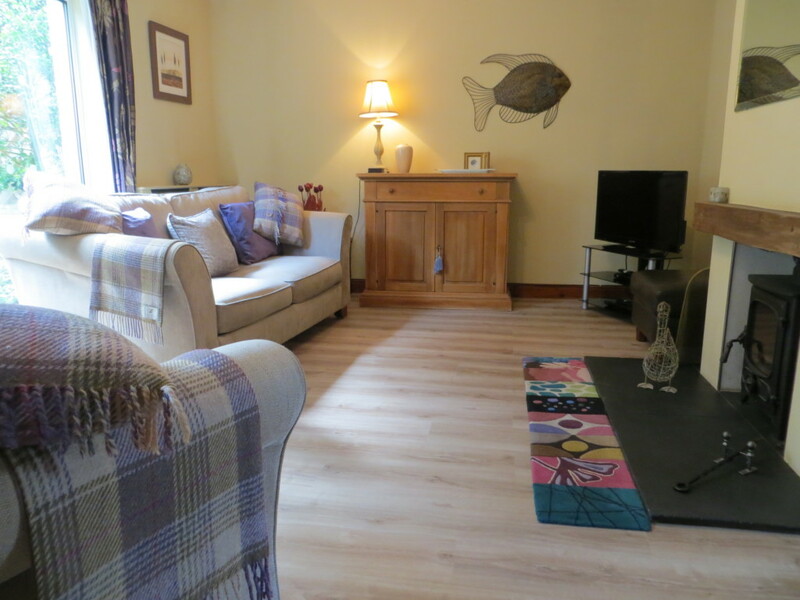 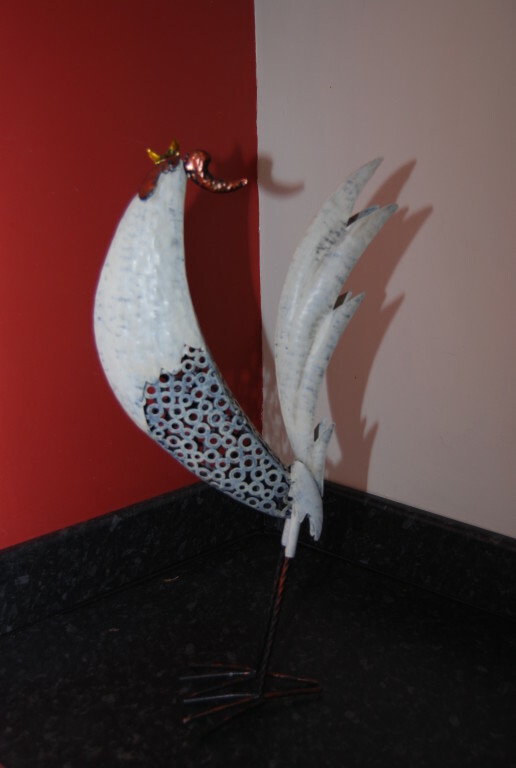 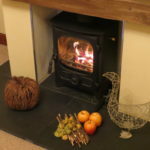 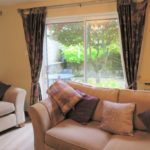 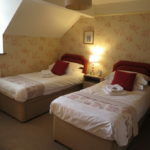 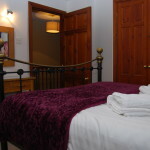 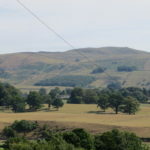 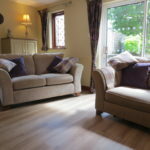 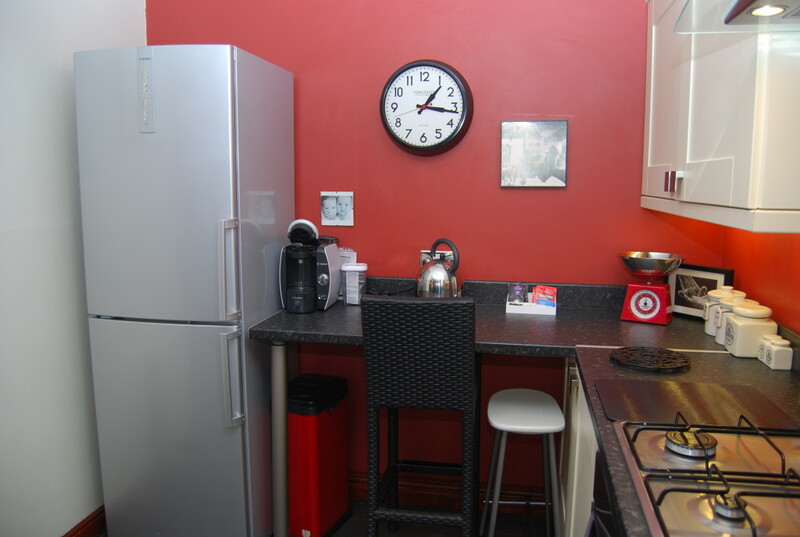 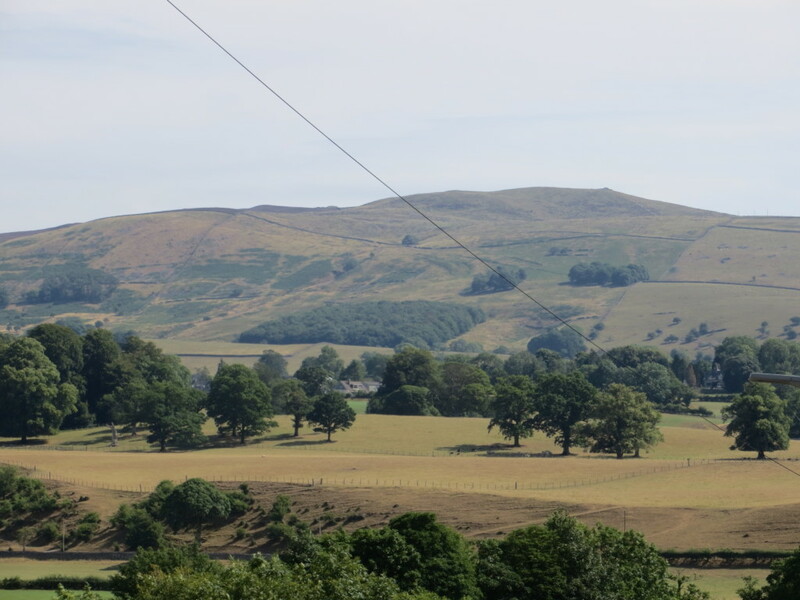 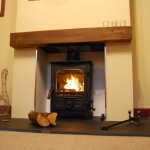 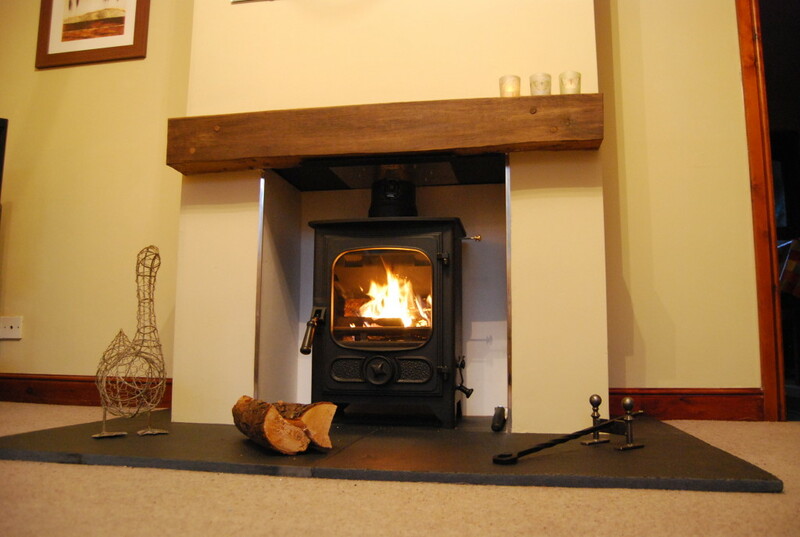 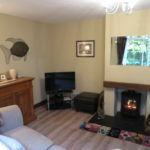 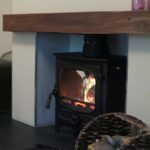 Providing a fantastic base to explore the wonderful surrounding area, walks from the doorstep. 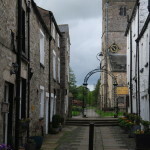 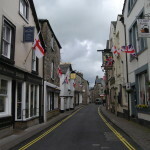 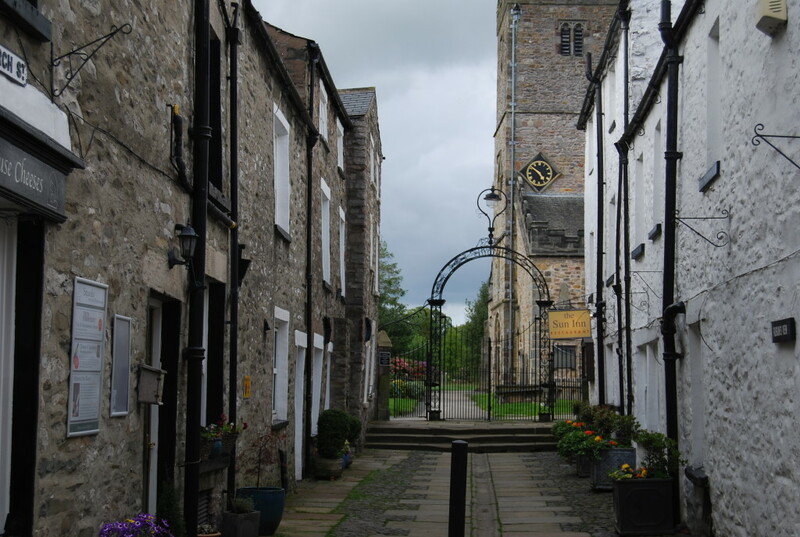 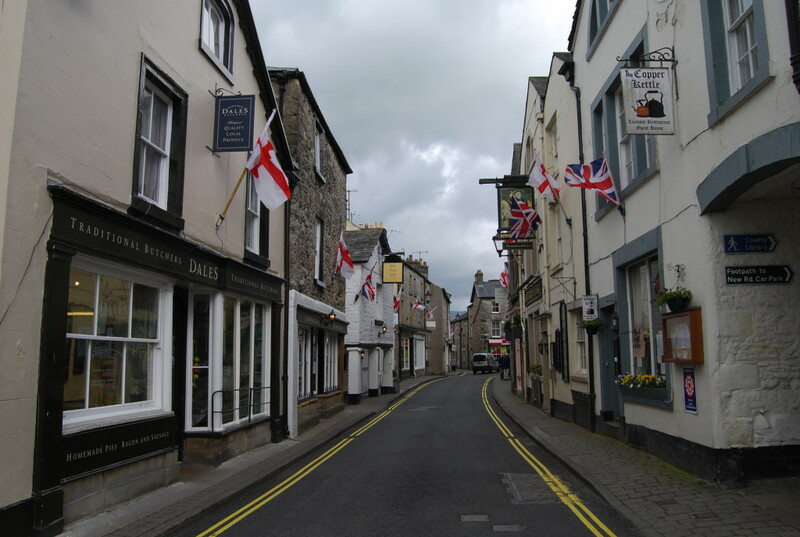 Private off street parking is a must for Kirkby Lonsdale. 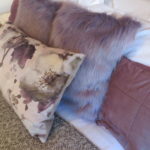 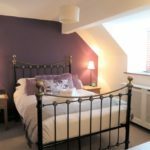 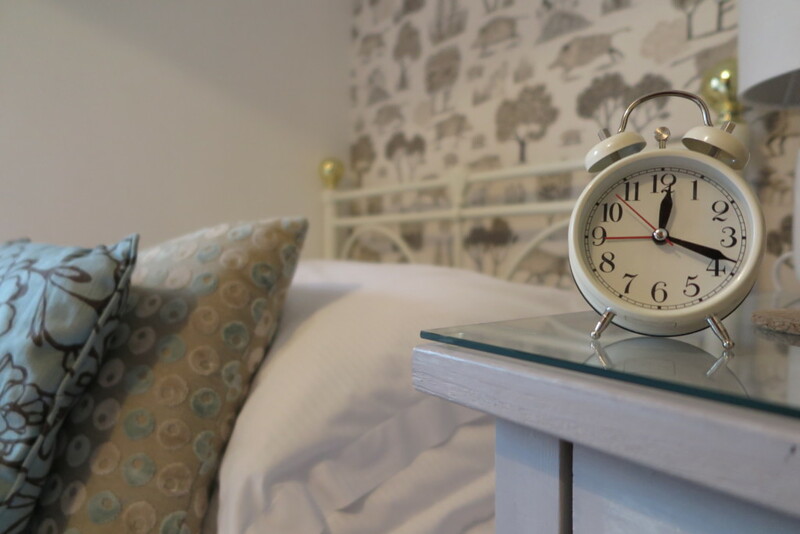 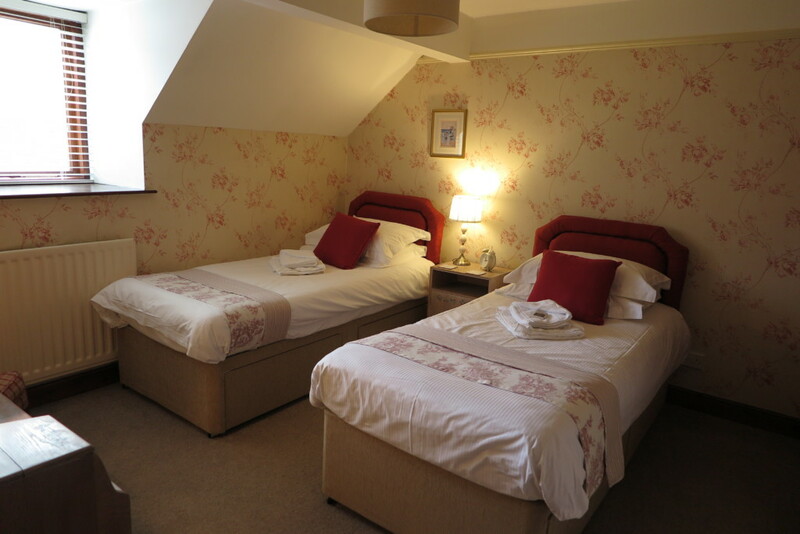 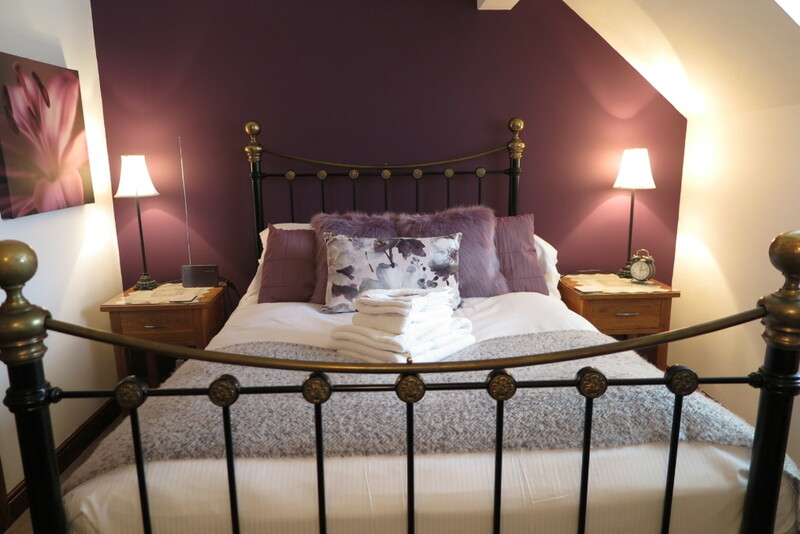 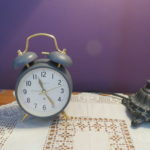 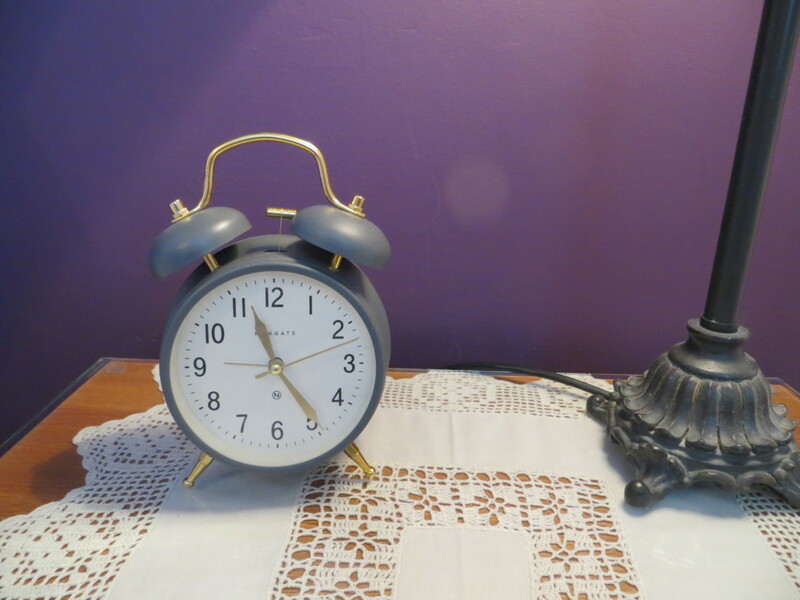 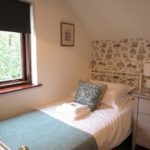 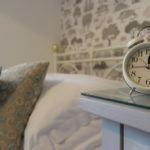 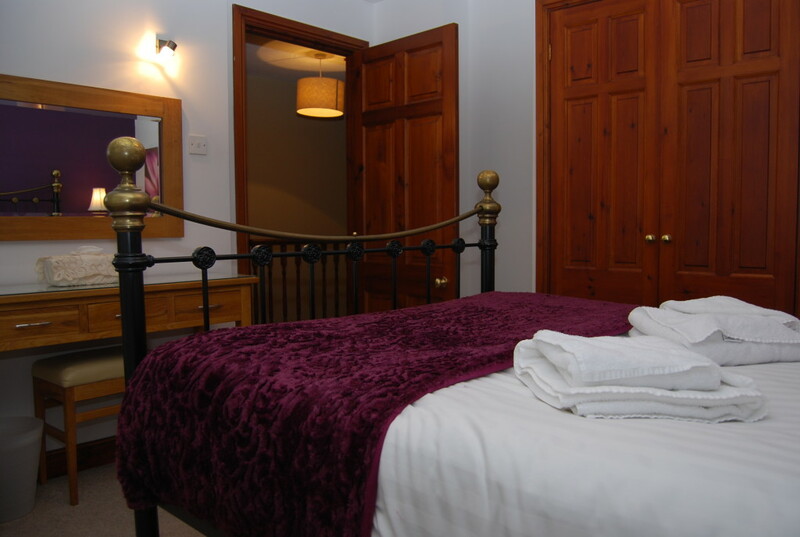 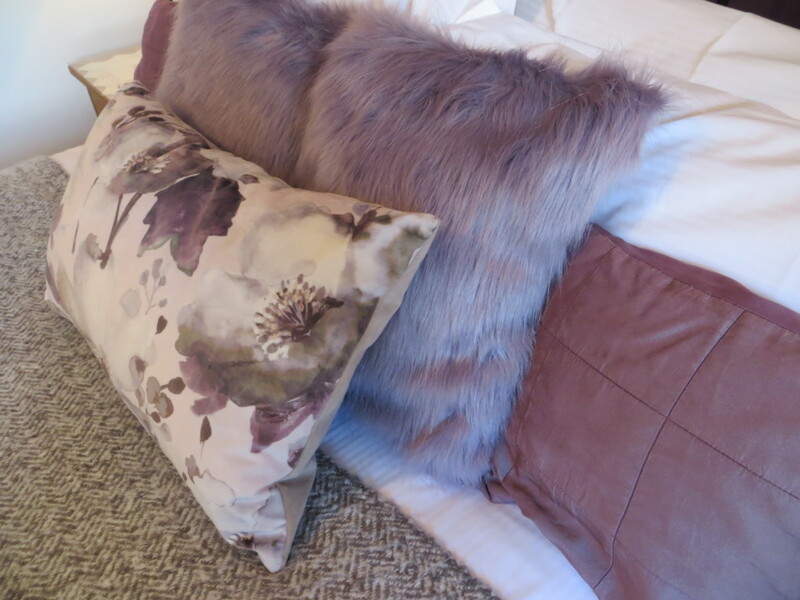 We get many comments about the high standard of cleanliness and furnishings, providing a relaxing and very comfortable stay. 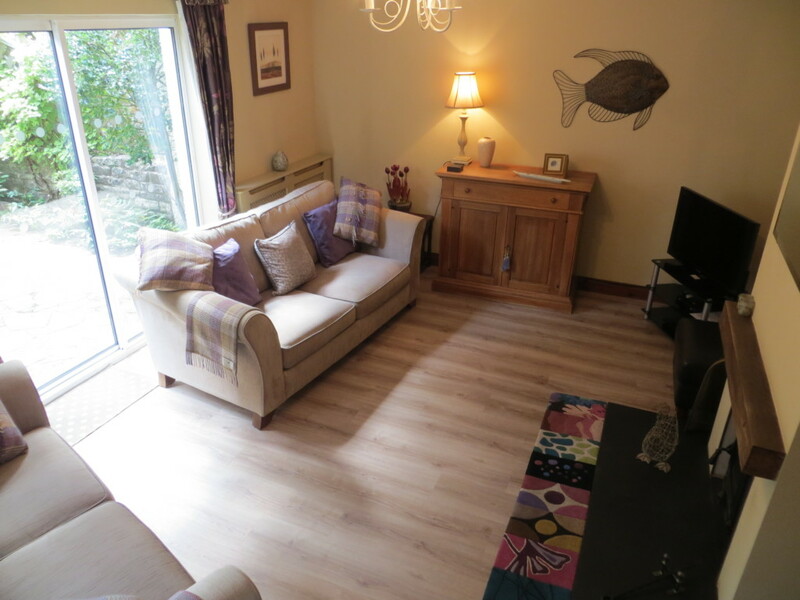 We also have Freesat, which gives you up to 140 TV channels and radio stations!